We are members of the Pentecostal Church of God of the Pacific Northwest District. Supporting Union Gospel Mission through donations and our prayers. is a thriving, welcoming Pentecostal community in Olympia, Wa. Living Life Fellowship offers worshipers a loving environment in which to connect with others on a community level. With programs, community events and services catering to your faith, we seek to transform the world into a better, more peaceful place to live. 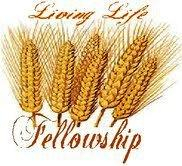 Everyone is invited to Living Life Fellowship. "We care where you're going, not where you've been." This slogan is our heart to see people come to John 10:10b, Jesus said, "I have come that you might have life, and that more abundantly." 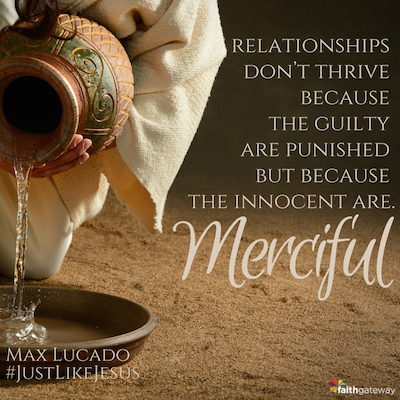 Because He loved us and put that love within our hearts, we have a heart to love and serve others. We have been created in His image, in His likeness, so therefore we have His DNA, His breath of life, Gen. 2:7 and we became a "LIVING SOUL". At Living Life Fellowship's services you will find an environment rich in acceptance and conducive to gaining a deeper intimacy with our Lord and savior Jesus Christ. By understanding we are disciples of Christ, we seek to be vessels of God's transforming hand in this world. We help followers of the faith to deepen their understanding while connecting communities together under one roof. Come worship, pray, serve with us and be part of the family of God. Luke 12:7 But even the very hairs of your head are all numbered. Fear not therefore: ye are of more value than many sparrows. Directions:....2705 8th Ave NE Olympia, Wa. 11:30am Pastor Larry Breaks the Bread of Life for us. Its been growing over 2000 yrs. Come Lord Jesus and get your bride..
"We care where you're going, Not where you've been."